San Diego’s military community is urging California’s newly elected Senator Kamala Harris to seek a seat on the influential Armed Services Committee. 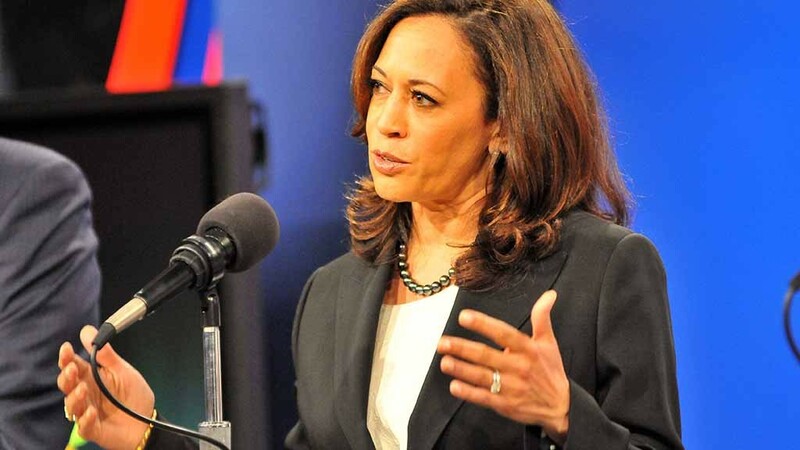 The San Diego Military Advisory Council joined 13 other California military community organizations in urging Harris pursue a position on the committee, which has legislative oversight of the military. In a letter last week, the military community organizations noted that California has more military personnel than any other state and will be crucial to the Defense Department’s pivot to the Pacific region. The San Diego council also noted that California produces critical research and development in medicine, aviation, unmanned systems and information technology to support the military.